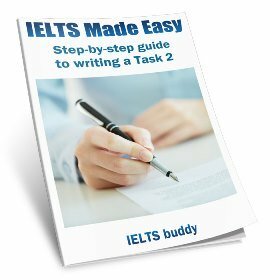 I have to say that: this has been the first time i try writing an IELTS writing task 1. I am sure that I have made a lot of mistake. However, I still write it down here. 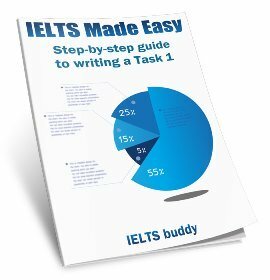 Can you and other readers help me incorrect and improve it? Thank you so much! The given graph illustrates the employment patterns over a 70 year timescale in the USA. In 1930, the USA labor force concentrated on farming,fishing and foresting, while the employment of industry, sales and offices, technology and other services were at such a low percentage. However, through 70 years, the number of employee in farming, fishing and foresting decreased dramatically in contrast of sales and offices, industrial and technical ones. There was over 75% labor force in farming, fishing and foresting in 1930. But it started to drop down gradually until 1970 and significantly went on dropping and got only approximately 3% in 2010. It was a more than 70% dropped over 70 years.Also other services labor, nevertheless, this patterns slightly decreased about 5% over the exact time length. On the contrary, sales and offices as well as technical and industrial employee number increased slightly from 1930 to 170.Although later developing, Industrial labor also achieved the same proportion with the above two patterns at around 12%. All this three patterns witnessed a robust rise from 1970 to 2010. Whereas sales and offices percentage increased about 8%,that of industry and technology rapidly accelerated and get similarly around 35%. It was approximately 25% raised percentage in overall for these two patterns. The line graph illustrates the amount of employment in the USA between 1930 and 2010, a period of 80 years. Overall, it can be seen that farming, fishing and foresting are the highest in labour force employment, whereas industrial, sales and office, technical and other services reveals similar patterns and remained stable. In 1930, it is evident that farming, fishing and foresting demonstrate an increase in labor force employment, with an average of approximately 70. This was higher than the other four labor force employment. 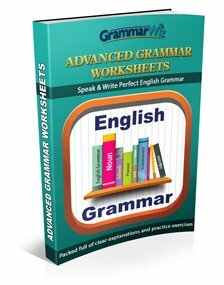 Furthermore, it gradually decreased throughout 1940 and 2010, and finished at approximately 2%. In sharp contrast to this, the other labor force employment presents similar data. It remained stable from 1930 and 1970. Sales and office, technical and industrial increased gradually from 1980 to 2010, with an amount of approximately 20 to 30. Other services can be seen that its peak in 1940, but remained stable from 1950 to 2010 and finished at just under 10. Thank you so much for your useful comment! 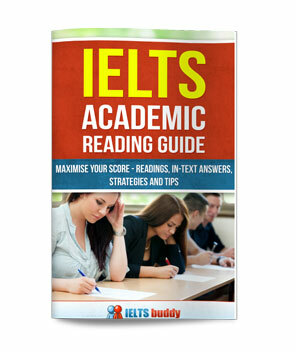 I will be taking IELTS anytime soon. The line graph depicts the employment patterns in the USA between 1930 and 2010, a period of 80 years. The overall labour force employment dropped over the period of time, whereas industrial, sales and office, technical and other services shows static increase. 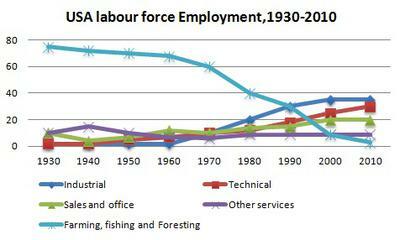 It can be seen in the graph that fishing, farming and foresting are the labour force with highest employment. On the other hand, industrial, sales and office, technical and other services appears to have similar patterns and shows stability. In 1930, farming, fishing and foresting hits the percentage of approximately 70. The highest percentage among others. However, over the years, there was a dramatic drop of labour force employment in 2010 and end up 2%. Furthermore, sales and office though decreased its employment by 1940 but managed its sedate growth. Likely, technical and other services illustrates close similarity to sales and and office in terms of growth. Between 1940 and 1960, the labour force of employment is constant and end up 2% in 2010. In sharp contrast to this, most of the US citizen's occupations are fishing, farming and foresting in 1930. There was a plateau of change from 1930 to 1970. But then leveled of from 1970 to 2010 ending up 2%.